The past couple of weeks have been a bit tough for me. I've been having a few too many of those days where it seems like every thing is falling apart, and just as I think things can't get much worse something else comes along and knocks me back further. On days like these I like to fall back on my "comfort makeup", wearing products which I can reply upon to give me an extra boost of confidence when I need it the most. These are some of my favourites. I've been a loyal wearer of Estee Lauder's Double Wear Foundation for a very long time now (we're talking double digit repurchases), and for me it has officially reached "Holy Grail" status. This foundation covers every blemish, no matter how huge, ugly and red it may be, in addition to removing almost all evidence of dark circles, so no one needs to know that I've been suffering from sleepless nights or stress related breakouts. I feel so much more confident when I wear a full coverage foundation, as I don't have to panic about people paying more attention to my giant spot than to my conversation, and this is the most foolproof foundation that I've tried. I'm sure we all have one or two products that we reserve for "special occasions", either because they cost the equivalent of a small house deposit, or because they were limited addition/part of a holiday collection. The Hourglass Ambient Lighting Edit certainly falls on the higher end of the price scale at £69, so I'm hoping to make it last for pretty much the rest of my existence by limiting how much I use it. 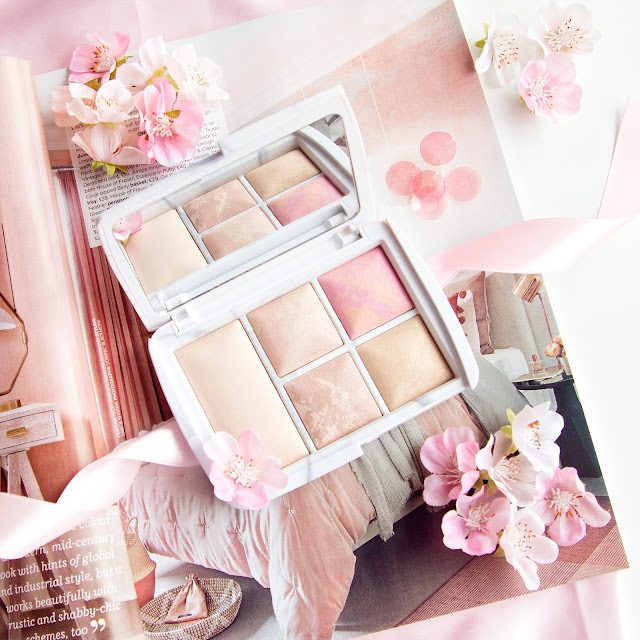 Shallow though it may sound, using this "special" palette on a down day really does help to lift my mood, plus the glow giving shades are amazing for perking up my complexion so I look fresh, healthy and ready to face whatever the day may throw at me. It sounds strange, but wearing a bold lip colour really can help to boost confidence levels. I read an article recently about the power of red lipstick, which explains the reasons why some women feel more in control when rocking a red lip. The article referenced all the way back to the Egyptian times (you can read the article here if you're interested), and though it's just a theory, I believe that it is true to an extent. Every time I wear a red lip to work I get complimented by other women in my team, which definitely helps to cheer me up! 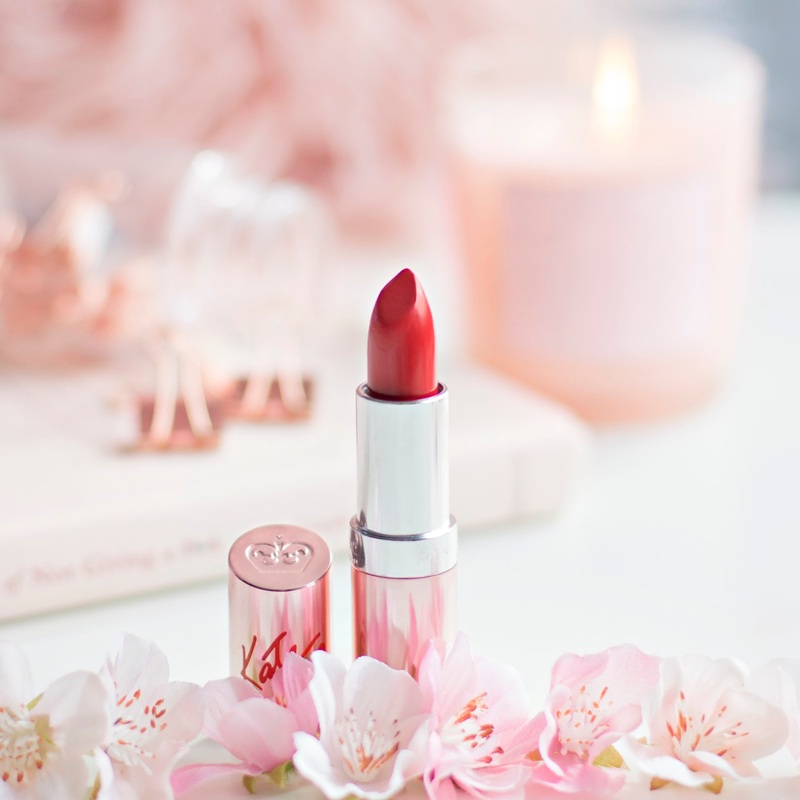 I like to keep my bold lip look as low maintenance as possible, so right now I'm in love with Idol Red from the Rimmel Kate Moss collection, as it's non-drying and it stays in place, so I don't have to worry about it straying all over my face. I've you've read any of my previous posts then you may have noticed that I am a big fan of dewy skin. In my mind people with glowing skin are well rested, drink more than enough water and eat healthy kale salads for lunch (vs my favourite gloomy day pick-me-up of a huge bowl of pasta with extra cheese). 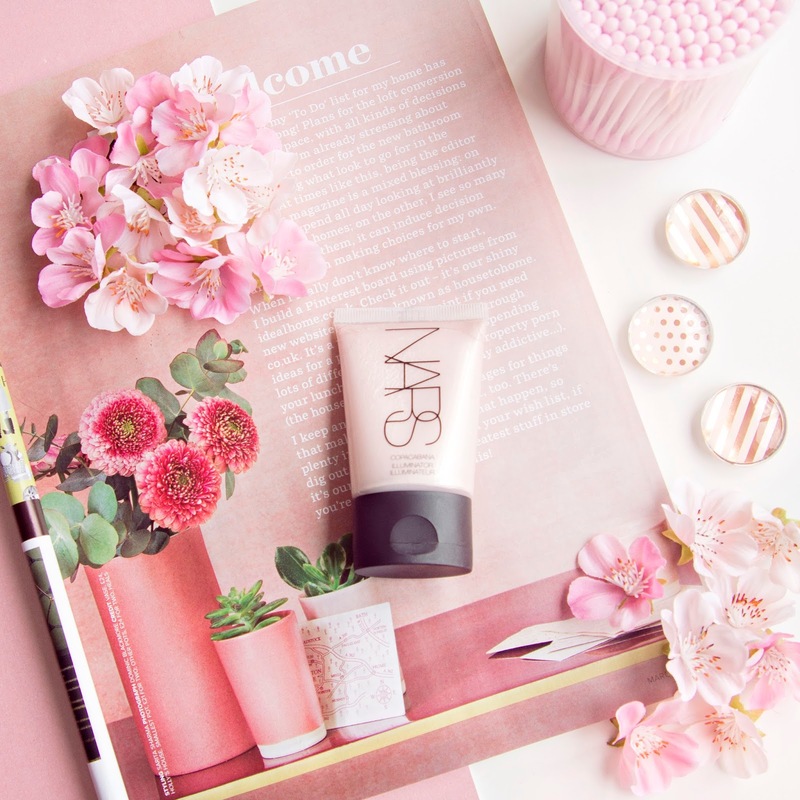 When it comes to getting the glow I like to follow a "fake it till you make it" approach, which is where the Nars Copacabana Illuminator comes in handy, as this product is like healthy skin in a bottle. 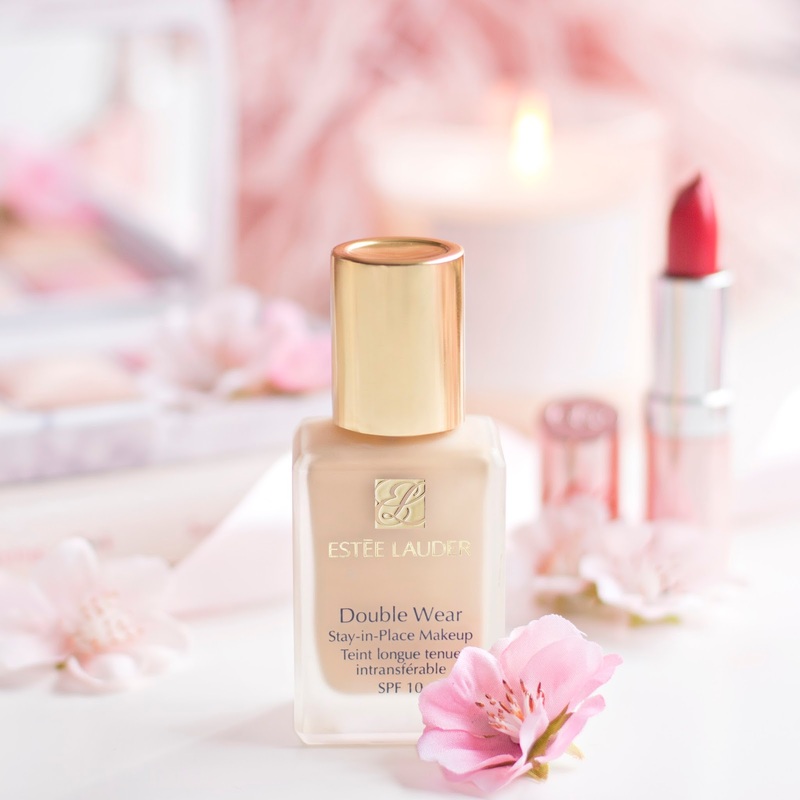 I like to use this as a primer under my base for natural looking radiance, and also by mixing a tiny bit in with my foundation to help to make it a little more luminous (Estee Lauder's Double Wear can be quite drying, so this step really helps). 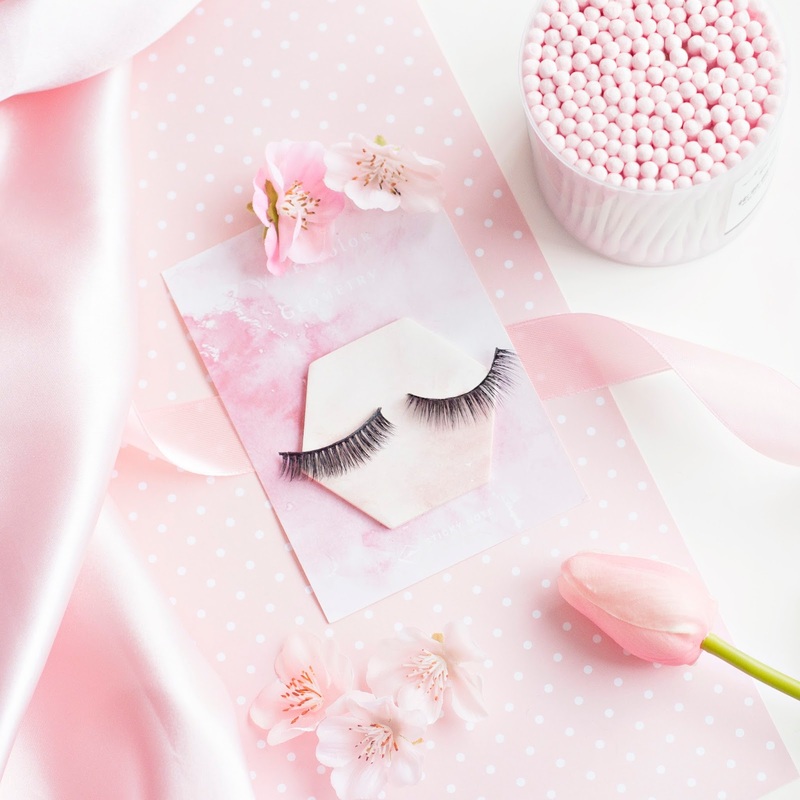 I actually only discovered the powerful effect of wearing false lashes a couple of weeks ago, when the team at falseeyelashes.co.uk sent me over a couple of pairs of their lashes to try. As I mentioned in my full review, as soon as I applied the Ardell 109 Natural's* I felt so much better about myself. My short, stubby lashes have always been something that I've been self-conscious about, but these very subtle, pretty looking falsies transformed my eyes, and somehow seemed to make my face look better proportioned. Though they are a bit too much of a hassle to apply every day, they're perfect for the days when I need a little extra confidence. 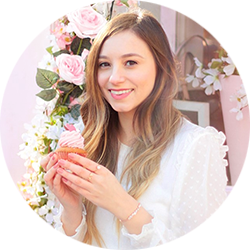 So those are the products I reach for when I'm not feeling the best version of myself, let me know if you have any special products that help to cheer you up in the comments!